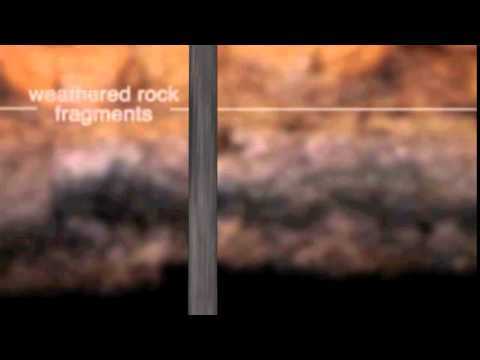 What is foundation failure and how do I know if it’s affecting my home? 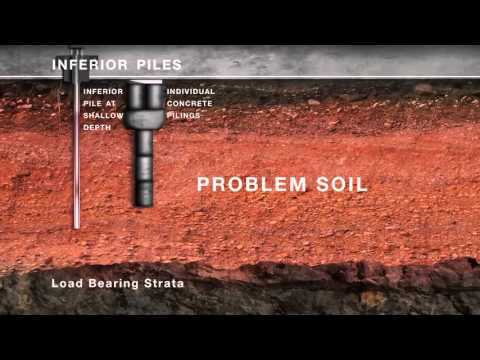 What factors underneath my home cause foundation damage? 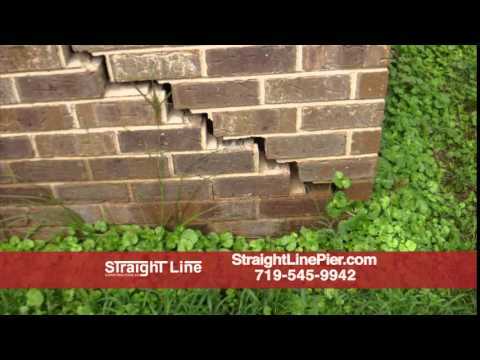 Ram Jack has been a foundation repair specialist for over 40 years. Part 4: Why Ram Jack? 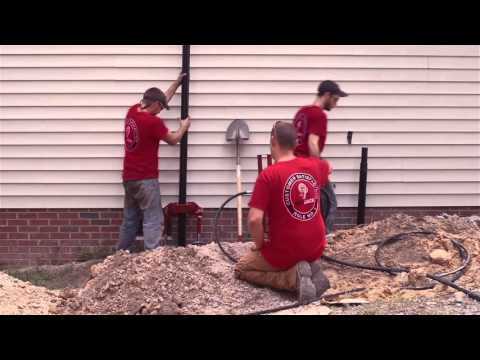 Learn about Ram Jack Foundation Repair and our patented foundation repair system. Ram Jack: Did You Know? Our 'Did you know?' commercial. 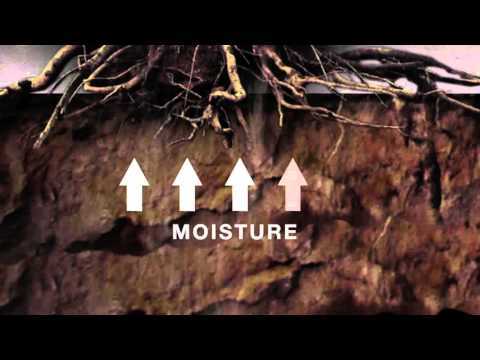 Signs and symptoms of foundation damage.